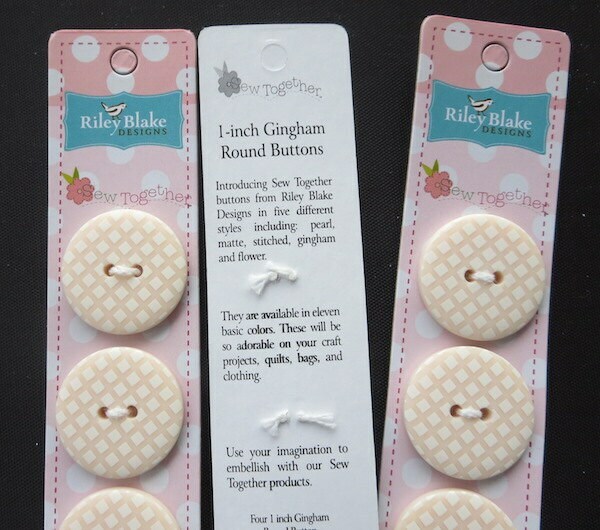 Listing is for three packs of four buttons. 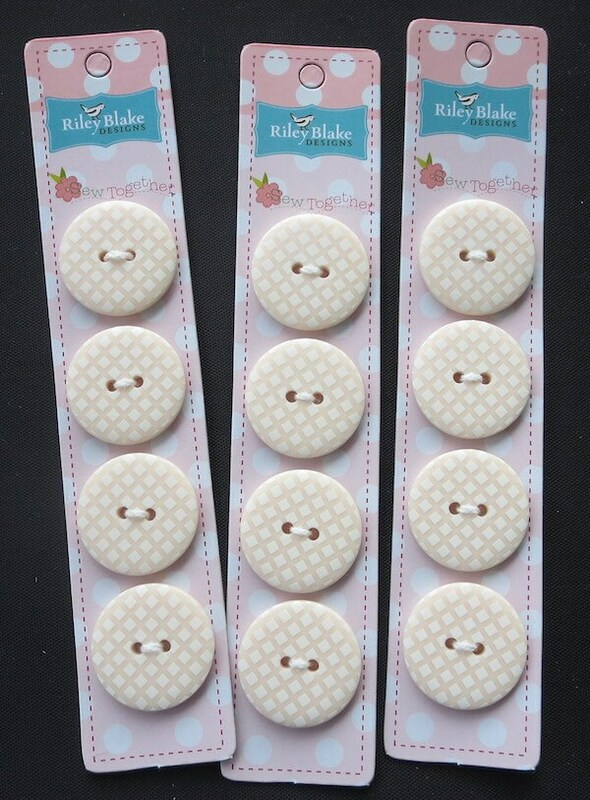 12 buttons in total. Wonderful seller and super fast shipping, as always. Can't remember how many times I've purchased from this seller. Always a pleasure!